Are you a comic artist in the making or do you just love to doodle? Take your artwork from the sketchbook to the screen! 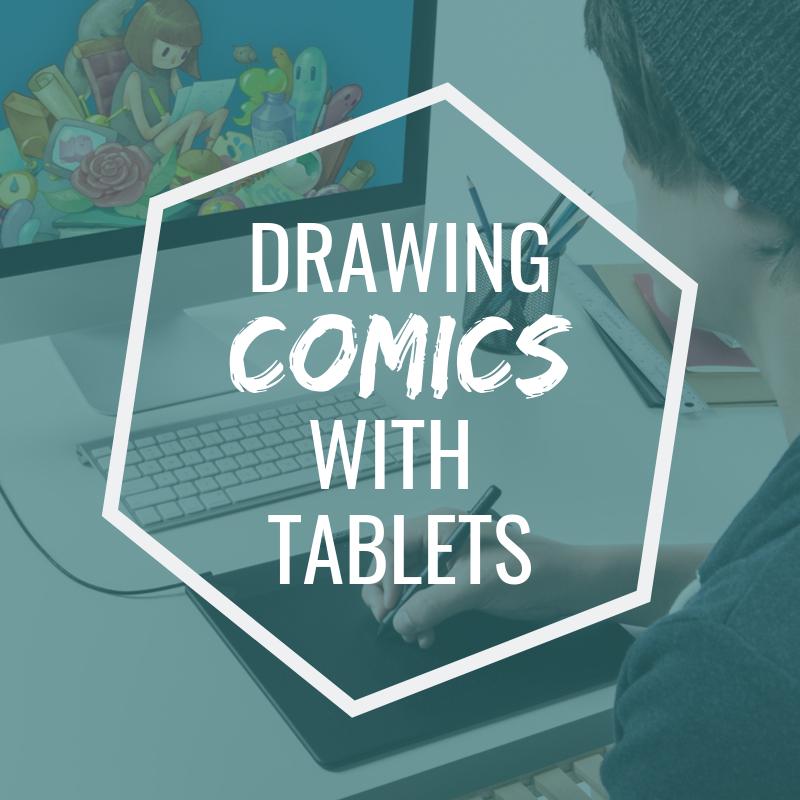 Join us to learn the basics of using a Wacom Intuos tablet to digitally sketch, draw, and paint. Higher level computer skills and comfort may be necessary to feel successful in this class, though all are welcome. There is a limit of 6 participants. Note: this event is open to both adults and teens.